The latest stylish scarf scratched HeartJacKing will disembark from your manufacturer customization Heart Jacking! Essential during the summer as during the cold seasons, stylish scarf gives style to your everyday clothes. Order the stylish scarf HeartJacKing without waiting! 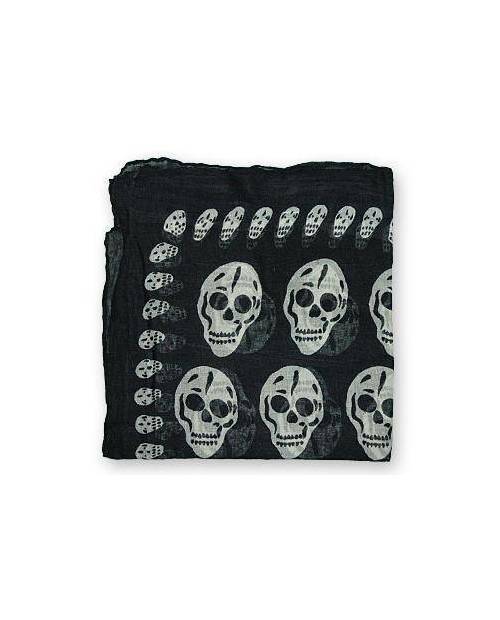 This stylish scarf black and white, with designs skull is crafted entirely of cotton. Book it, the stylish scarf Heart JacKing was designed for you. The stylish scarf with you at all times and accessorize your outfits. Enjoyable and also plugged our stylish scarves are defined as the top to keep your neck well protected. HeartJacKing has replenished its resources of clothing, it is almost foolish that you did not see the stylish scarf you covet! 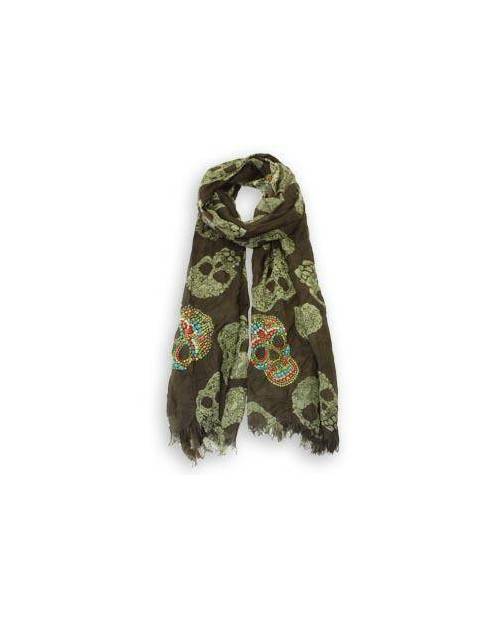 Are arranged, all models: scarf knotted scarf linen strange scarf scarf skulls, vintage scarf, stylish scarf etc. ... View above to watch our many types of scarf! This is from the middle of the eighteenth century was born the first scarf styled in Italy. Very good accessory trend already at that time, the headscarf but was stylish for young upscale women. The stylish scarf was indeed totallyproduct with silk, interpretation of wealth. In French territory, rather the interior of Monaco is Princess Grace Kelly, and many peoples known addicts hype, who succeeded in making known the stylish scarf. The headscarf is stylish is widespread in the 18th century luck. You can buy anywhere, at any price, in a large range of shades (blue scarf, red scarf, pink scarf) and many textures. The stylish scarf is tied door on the neck. 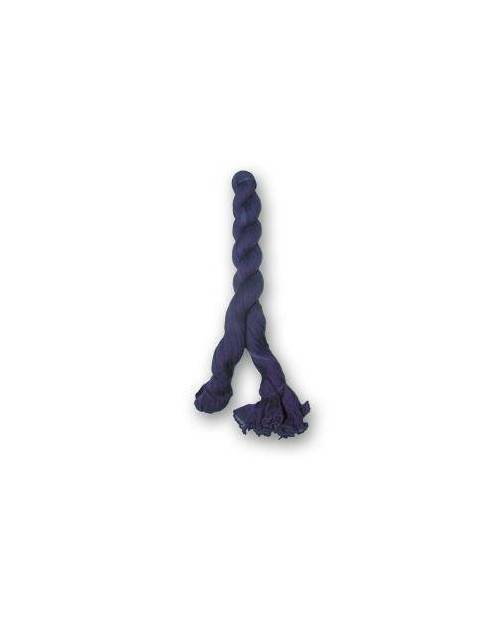 We recommend rinsing with dry or manual regarding this stylish scarf, and then dry the scarf stylish flat. Iron inside and steam. Do not force the seams.